Little Hedgehog Goes to School is a perfect back-to-school story for your tiny people! Listen as Little Hedgehog finds out what really happens at school on her very first day. Also, I have TWO special guests today and they are my very own, very giggly, tiny people. Make sure you are subscribed to the podcast so you never miss an episode! And please show your support by leaving a rating/review on Apple Podcasts or wherever you listen to podcasts. Those reviews really help the show reach more families. I love to hear your feedback! 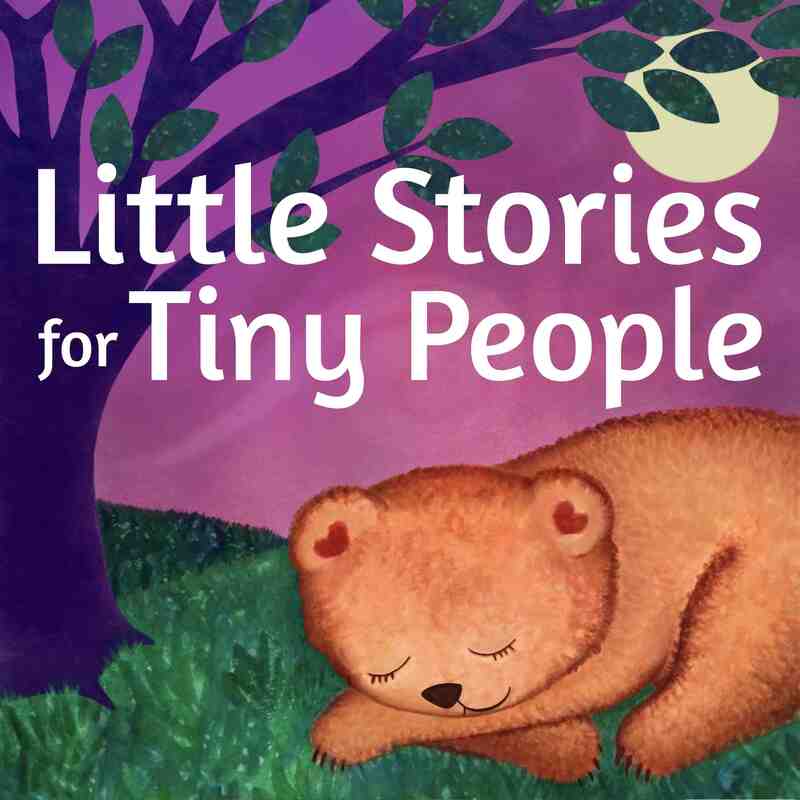 You can email me at rhea@littlestoriestinypeople.com, find the page on Facebook, or on Instagram @littletinystoriestinypeople. Take a moment to share LSFTP with your local parents organization or Facebook community! 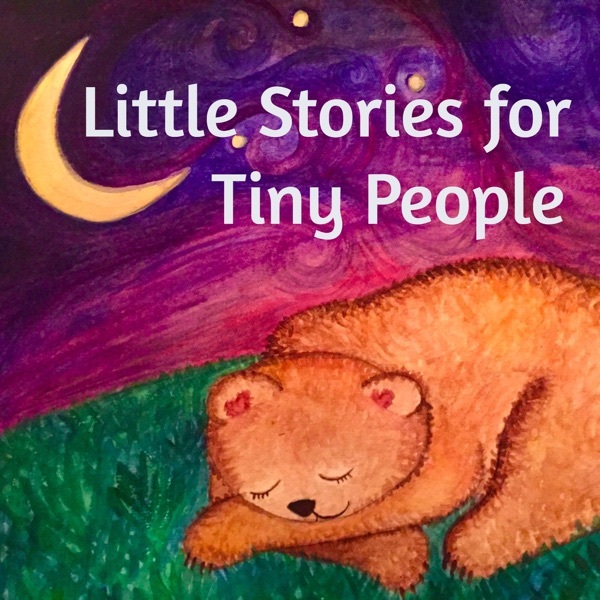 Also, take a moment to sign up for the email newsletter on www.littlestoriestinypeople.com and have your child’s name included in the special illustration in the back of the upcoming PICTURE BOOK (yay)! !